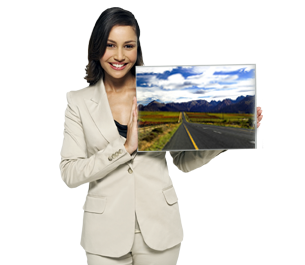 Thank you for choosing RoadTransfers South Africa to get you there safely. Our intelligent contact form will ensure that we get all the details necessary so that we can get back to you with a comprehensive quotation. Please note: shuttle services run on scheduled times. submit form as per usual, and we will notify you of the schedule times for your specific enquiry. NB:Please provide us with as much detail as possible on the address that you would like to be dropped off at. Any additional requests or information?